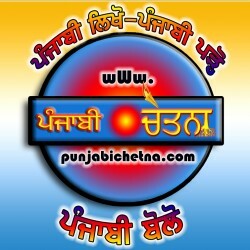 Ajit Jalandhar is very very Famous punjabi newspaper in punjab and abroad. 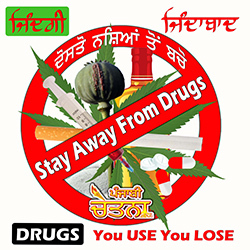 Everyone enjoy to read news from Ajit Jalandhar Newspaper. This Newspaper is published from Jalandhar. Barjinder Singh Hamdard is chief editor of this punjabi newspaper and Sadhu Singh was father of Ajit Jalandhar.